May we celebrate the important people in our lives everyday. 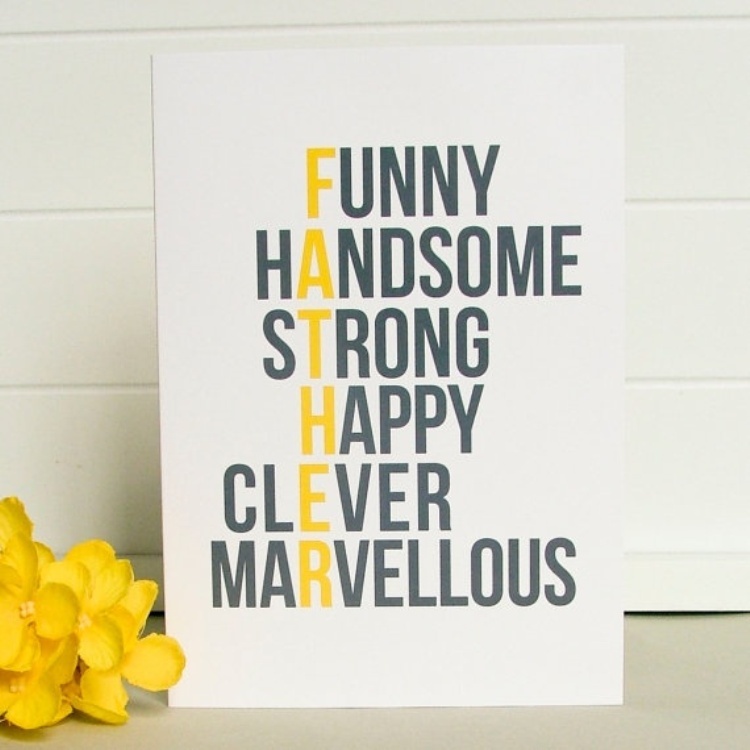 Happy Father’s Day from us to you! Thank you. I’m a proud dad who loves all of his kids. I had no idea!! Thank you for sharing this beautiful post from a daughter to her father.